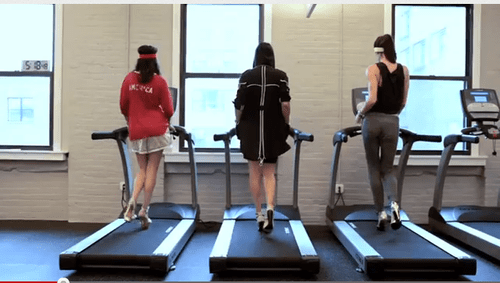 Friday Five: It’s Fashion Week! September 7, 2012 August 12, 2014 Categories Friday Five, PMHQfacebook, fashion, FNO, instagram, iphone, Man Repeller, new york fashion week, nyc, nyfw, Posh Party, Rebecca Minkoff, shop my closet, Shop the runway, Social MEdia, style, Style File, Twitter, Viral VideoLeave a Comment on Friday Five: It’s Fashion Week! It’s that time of the year: fashionistas are anxiously awaiting a preview of the upcoming season’s styles and trends. NYFW is here and we are really excited about this week and all it has to offer! As a tribute, this Friday Five is All. Things. Fashion. 1. #NYFWPoshParty: Did you tune into our special edition Posh Party today at noon? If not, check out all the amazing listings and fun interactive style questions! We were also live tweeting- be sure to join our Twitter conversation next week with the hashtag #NYFWPoshParty! 2. 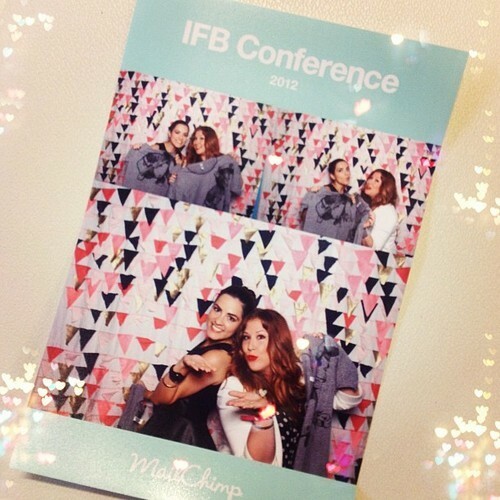 IFB Con: This week we also attended the Independent Fashion Bloggers’ Conference in New York, which was amazing! The personal style was fierce, but we were truly blown away by how sweet all the ladies were. In addition to putting faces to names (and blogs! ), we had the honor of listening to admirable speakers from the fashion community; we walked away with a ton of great info! 4. Fashion’s Night Out: Across the country, fashion lovers gathered at shops, boutiques, and department stores alike to shop, mingle and have some fun! 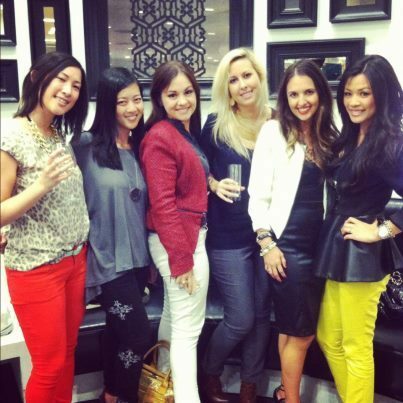 The Poshmark ladies went out on the town in San Francisco (a few of us even scored some major deals)! Did you do anything fun? 5. Instagram Contest Winner: We have chosen a winner of the $100 Posh Credit…and the winner is (drumroll please) Katie of All Glammed Up! Thank you to everyone who shared your closet with us, there were SO many fabulous entries and we can’t wait until our next giveaway! Happy Friday, and see you next week for much more Fashion Week fun! Previous Post NYFW In The App!